Infrastructure development is what the whole world is focusing on from the economic and developmental perspective. How to reduce the time and cost of construction? And How to create more effective solutions to obtain construction in its perfect form are some of the priority concerns of the infrastructure industries. 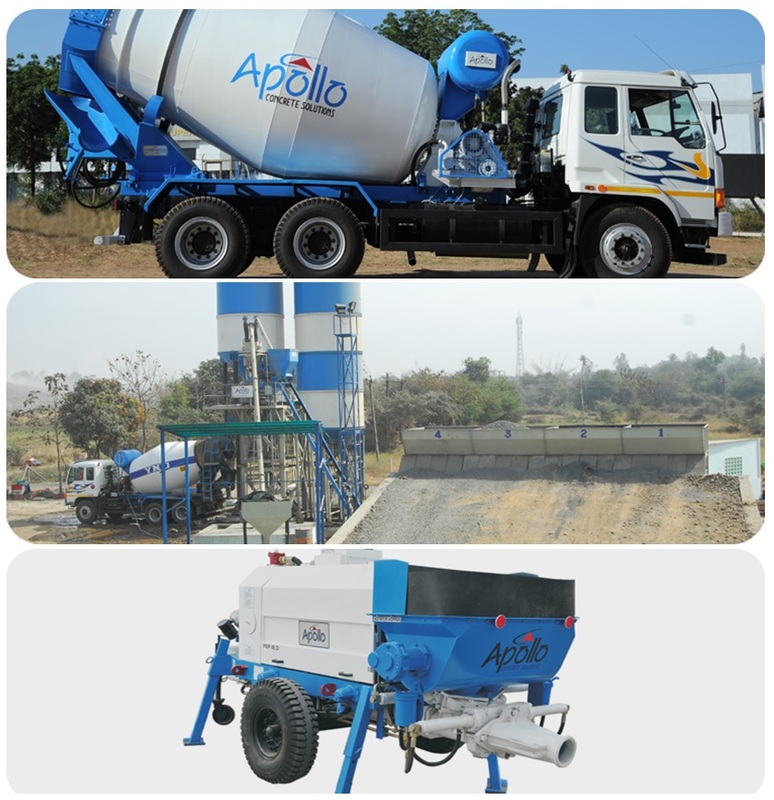 Competitive solutions are highly appreciated throughout the globe and Apollo Concrete Solutions is one of the leading manufacturers of top notch construction equipments that support the building sector through designing and supplying construction related devices. Apollo Inffratech Pvt. Ltd operates in India and our prime business is manufacturing higher grade concrete equipments like batching plants, concrete pumps and transit mixers, etc. Our equipments are designed as per International Standards and by using highly recognized technologies to support building activities from its core. Our equipments are absolutely construction friendly and stay best in creating cost effective, reliable and time saving solutions for smooth and fast construction process. Joint Venture-Apollo Inffratech has been into global business through our joint venture with Hawkeye Pedershaab USA in manufacturing internationally adopted concrete pipes, box culvert with vibrated casting technology and manhole systems, etc in our Production Unit in India. Strategic Partnership-Our partnership with Spiroll – UK in the specialized manufacturing of prestressed hollowcore slabs which is available exclusively for all India. Joint Venture-We also have stepped into joint venture with Italian based Carmix and working under the establishment named Apollo Carmix Equipments Pvt. Ltd in manufacturing self-loading concrete mixer. Batching Plant for Concrete Mixing and Supply. Concrete Batching Plant for Precast Applications. Concrete Pumps and Fixed form Concrete Paver. Highly productive and stands for long run. Requires less time and cost for maintenance. We have been providing economic solutions to particular aspects of construction and stick the modern requirements of building. Find the most reliable form of concrete equipments and hollowcore slab making devices at Apollo Inffratech and benefit more. For more details visit www.apolloinffratech.com and we are there to hear, suggest and offer the best of solutions for your construction projects. 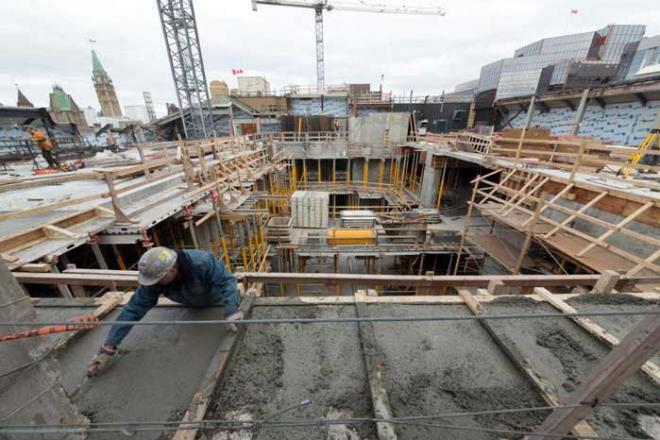 This entry was posted in Concrete Construction Equipment, Concrete Construction Solutions Provider by Mitul Patel. Bookmark the permalink.